Recently a wonderful experience happened in the villages LDLM serves. 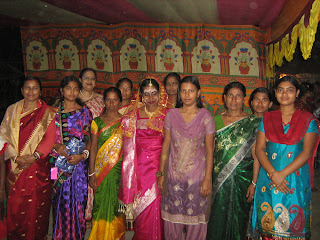 Rupa, a village girl and one of LDLM’s teachers did not have the funds to afford her marriage. Normally parents borrow money for the marriage at a very high interest rate, and never recover from the debt. 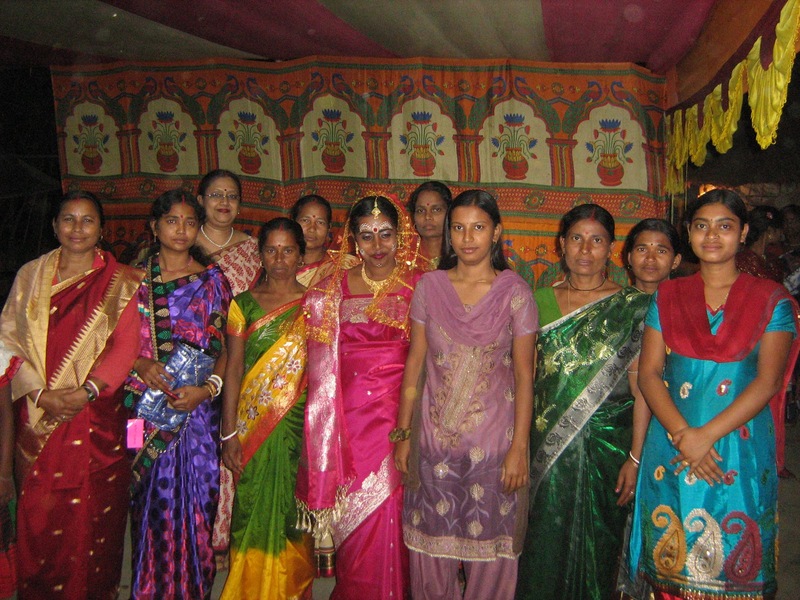 The Mission took responsibility to develop awareness among the neighbors and relatives to stand beside the parents of the poor village girl and helped her collectively in her social function of marriage. All the workers contributed a substantial amount out of their salaries, believing that they all are part of one big family! Rupa would not ask for help but it was the duty of all of them to find out what was needed. All the workers planned and shared the responsibilities like marketing for the marriage, marketing for the Dinner of 250 heads, arranging the cook, fixing the menu, supervision of the marriage ceremony, serving the lunch and dinner. The marriage was a grand celebration for everyone. All the workers, relatives, and the borjatris enjoyed it so much!